What are the first things you think of when it comes to the wedding? What will she be wearing? What colors will the girls be wearing? I know that’s what I’m thinking on my way to each wedding. 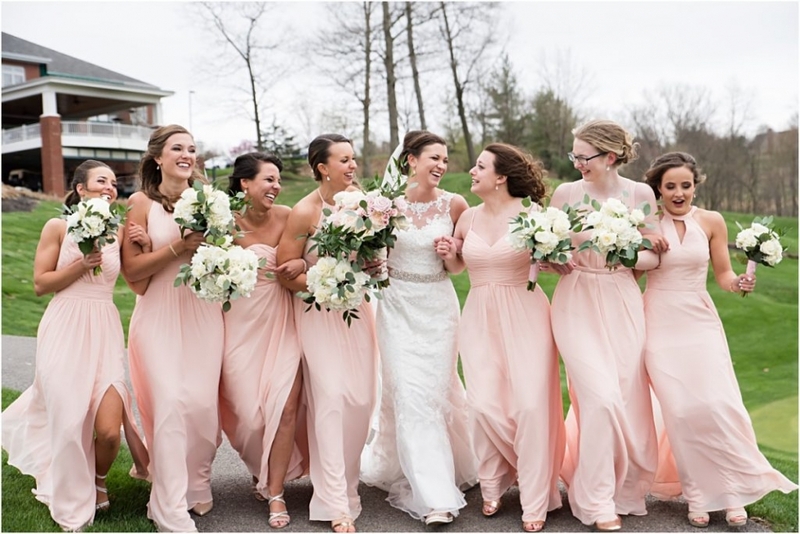 It’s always so much fun to see the bride with her bridesmaids and to see all of the colors come together so beautifully. Each year and each wedding is so different. 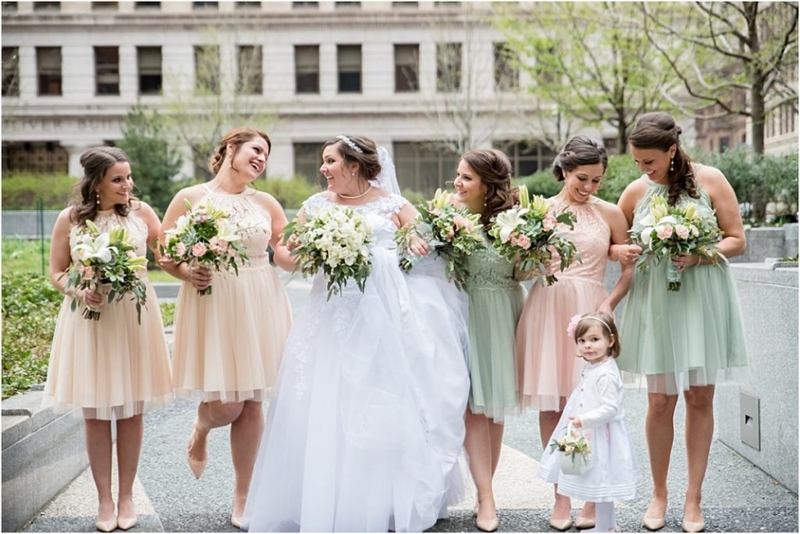 I have so many weddings where all of the girls are wearing the same dress, where others are all wearing something different. I am a total sucker for all different dresses, different colors, and details. It adds so much character and texture to the color pallet. 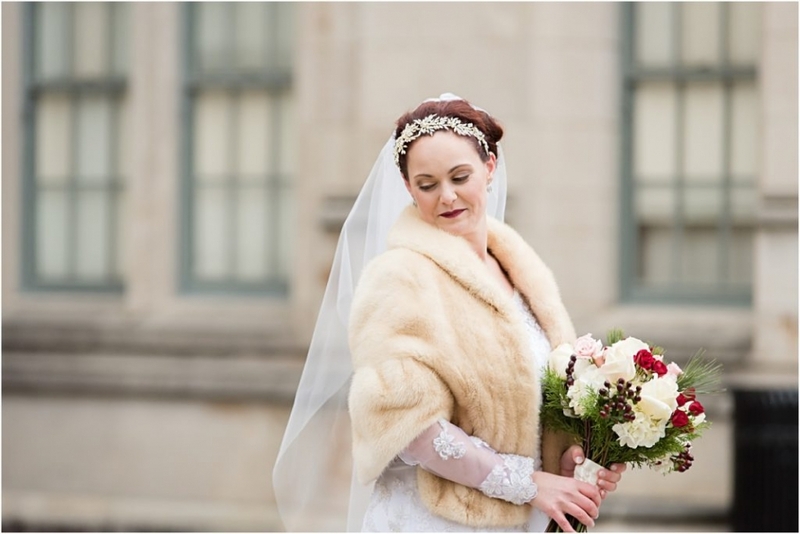 And the brides …. well …. you outdid yourselves. You deserve a standing ovation.